Sitemaps are tools that communicate with search engines about the true essence of a website. They are important, because if people are not going directly to your site, but stopping first at a search engine, you want to make sure your site arrives in their search. These best WordPress sitemap plugins help you create and maintain effective sitemaps to generate more traffic to your site. With over 1 million downloads and high ratings it’s hard to argue that this plugin has not been successful in helping people create sitemaps. The plugin will provide you with a complete XML sitemap for search engines like Google, Bing, Yahoo, and Ask.com to improve the index of your blog. 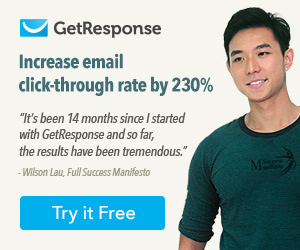 The files are dynamically generated, so it will do the work for you and no static files are used. While there are many configuration options so that you can adjust your settings if you have the skill set, the default values are fine for most of the sites. This plugin helps you create a users and authors’ archive on your site so easy browsing can commence. There will be a human browsable archive of users as well as an XML sitemap for users of your website. Without a plugin like this one you cannot include users and authors of your website in sitemaps, however Users Sitemap comes with this ability built in. Thus, you only have to submit the sitemap to search engines and they will check if new users have signed up or changed their profile picture. The archive is easily created with features that you can customize for visitors to search for members. 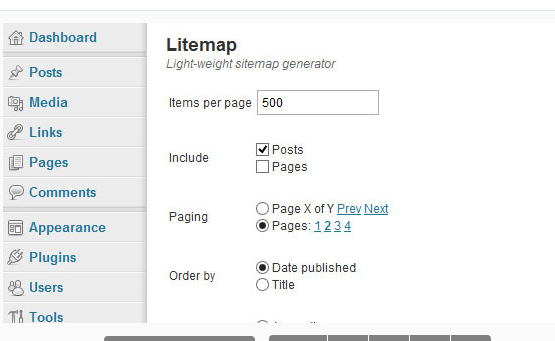 This is a very simplistic and light-weight plugin that makes it very easy to create a sitemap. You can list your blog posts and pages either alphabetically or by the date they are published in the order of ascending or descending. Then you choose the number of items you want to show on each of your page and the style you want to display them in. After that, you just insert the short tag provided onto a page to display the sitemap. 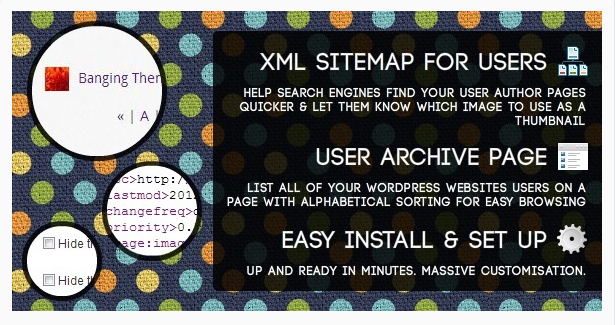 Smart Sitemap.xml Tools does not create sitemap files to save on your website. Rather, it serves virtual files with the sitemaps’ data. The reason is so that special rights for your website’s root directory don’t need to be written and you can use the plugin with different network websites. You can include default and custom post types, taxonomies archives, date based archives, user based author archives, and custom links in your sitemap. You can also set the rules for all posts, or choose to set rules for individual posts, terms, and users. 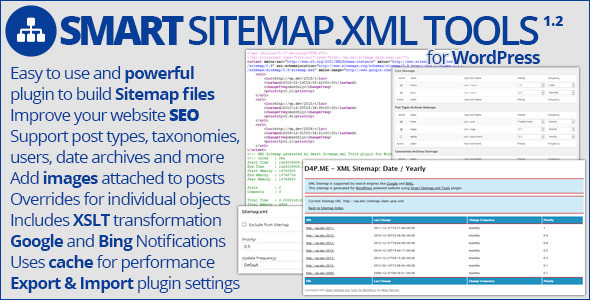 With the plugin you can view sitemap in your browser, and the plugin will add XSL transformation to process XML content of the sitemap into a readable image. Finally, there is an extra panel to reset plugin settings and there is Multisite WordPress mode. These are the 5 best WordPress sitemap plugins help add sitemaps to your WordPress site. Stop sweating on small things. Sit back and relax.